Guys, do not order at all. It’s the same thing with ALL Liitokala stores. They all sell fake 18650s, and I would not take the risk of buying them at all! I’m sorry, but this is something serious, and fake cells can be very dangerous, harm people, and cause general danger. Why would they be selling fake 30Qs then? A real Samsung 30Q has 3 positive poles, not 4 positive poles. This one is a fake Samsung 30Q. Why would they sell real NCR18650s if they are selling fake 30Qs? And they are saying Liitokala 30Q, not Samsung 30Q, to prevent refunds. Same thing with the NCR18650B: Liitokala NCR18650Bs rather than Panasonic NCR18650B. I’m sorry wydro, but it’s true. 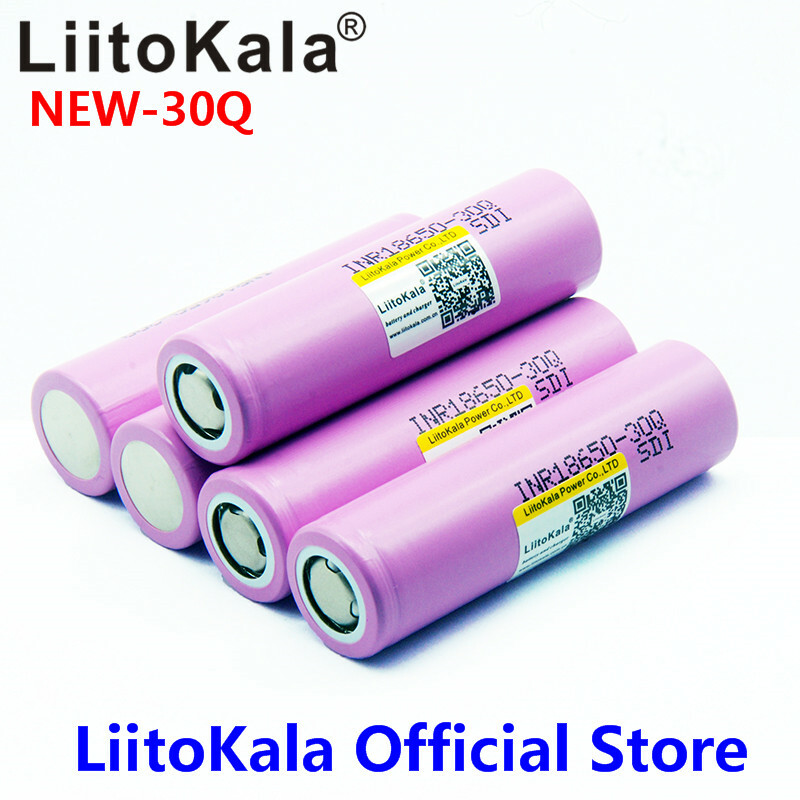 Liitokala has good quality 26 650 batteries but the batteries that sell as branded – 30Q, NCR B etc. are fake. 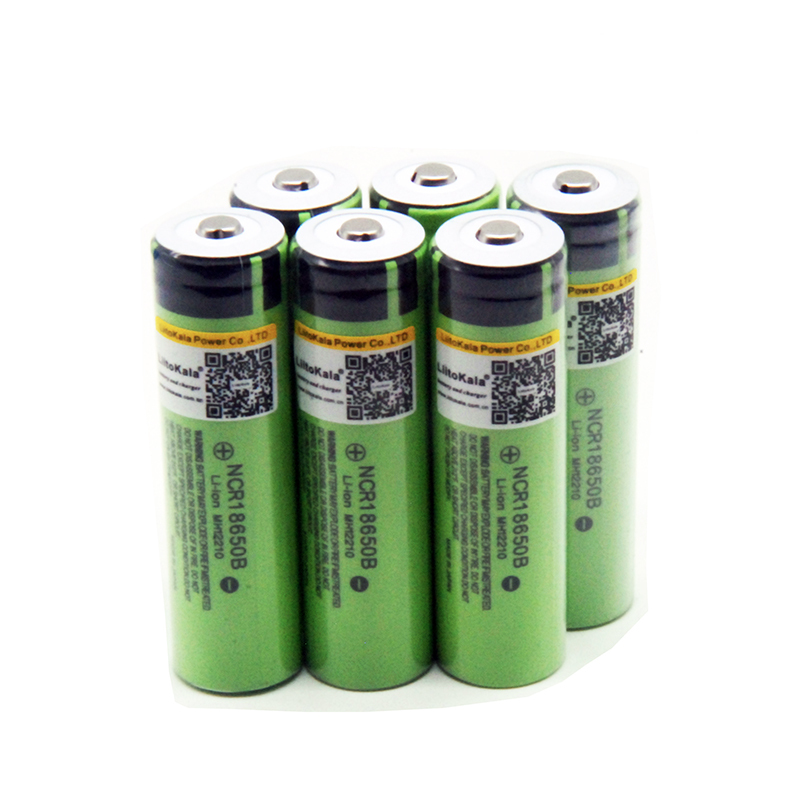 They do not have to be bad, but they are not the original batteries for which Liitokala is released. It’s a scam for the buyer. Be careful too many “ BOOTLEG “ cells on market. Especially coming from China.